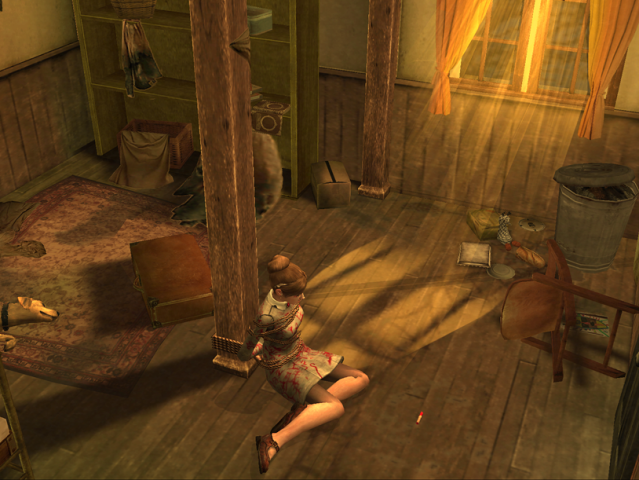 OverviewRule of Rose is a survival horror game set in 1930s England aboard an abandoned zeppelin. 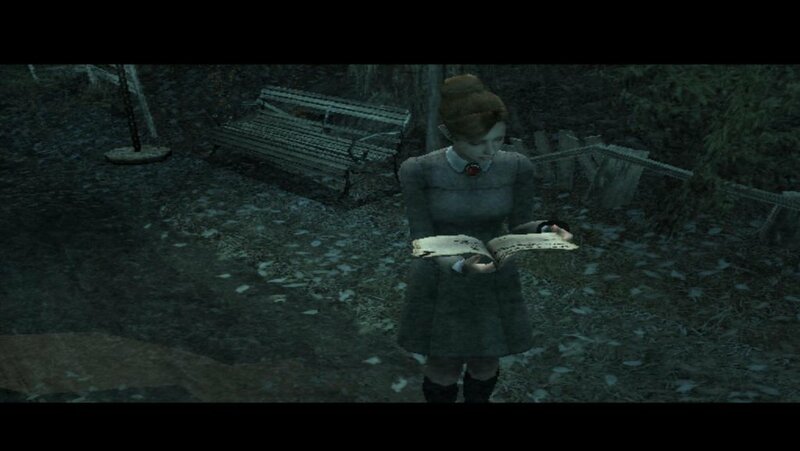 It is known for it's controversial content, such as abusive violence and implied sexual themes towards its underage cast of characters. 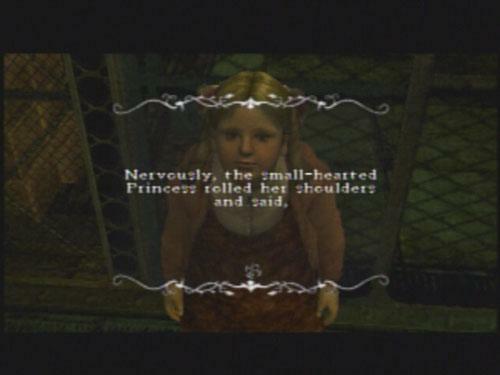 Rule of Rose is set in 1930's England. 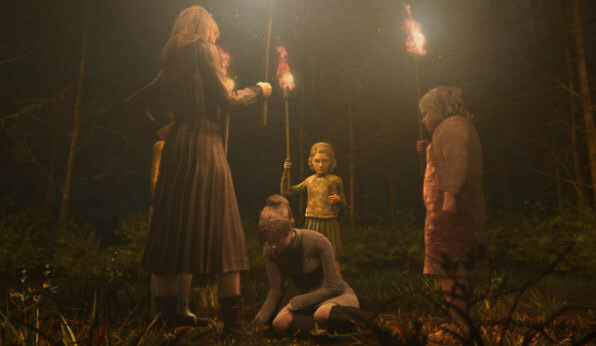 The story revolves around Jennifer who has been taken captive by children who address themselves as the Red Crayon Aristocrats. 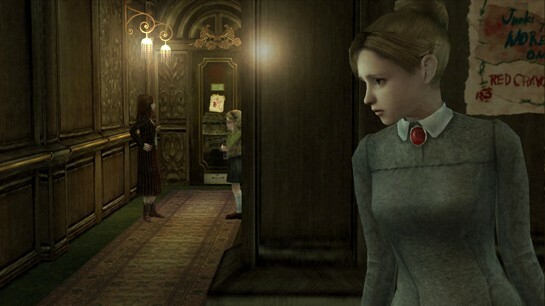 The game uses psychological horror to scare it's players. 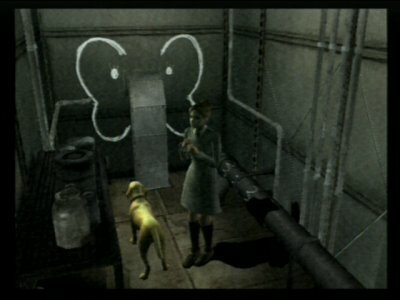 Rule of Rose sets itself apart from other survival horrors games due to Jennifer having a canine companion that can help you on your journey. Now you can add videos, screenshots, or other images (cover scans, disc scans, etc.) 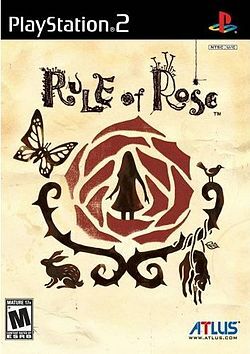 for Rule of Rose (USA) to Emuparadise. Do it now!